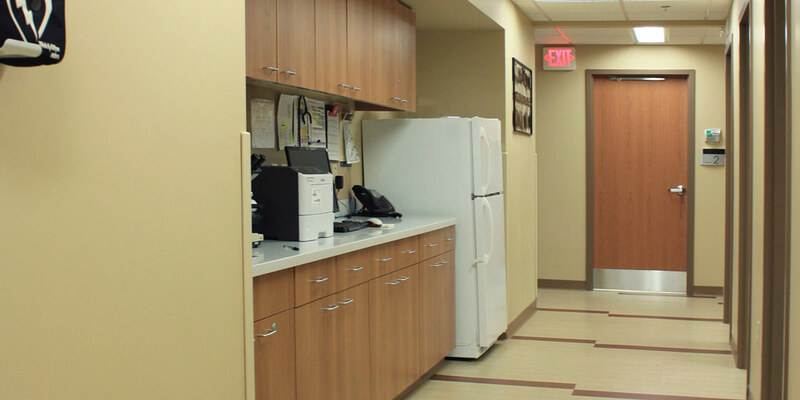 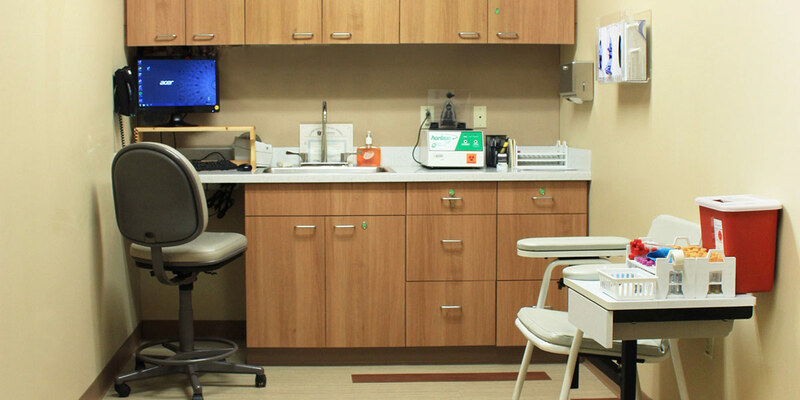 MBM provided general contracting services on the interior renovation of 5,600 SF of space in the Peters Twp. 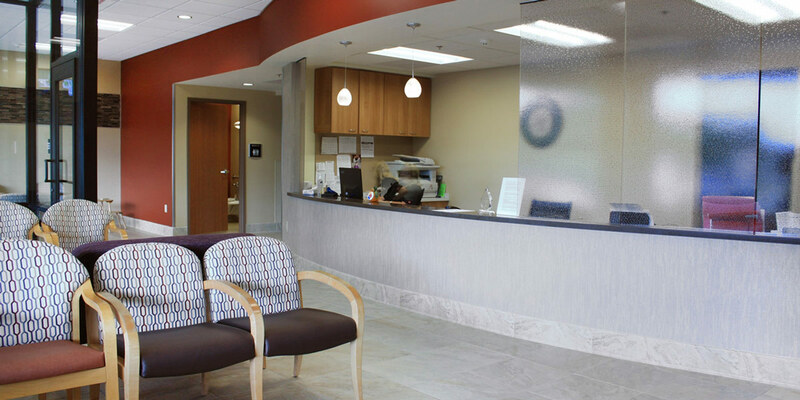 Ambulatory Care Center for Allegheny Health Network. 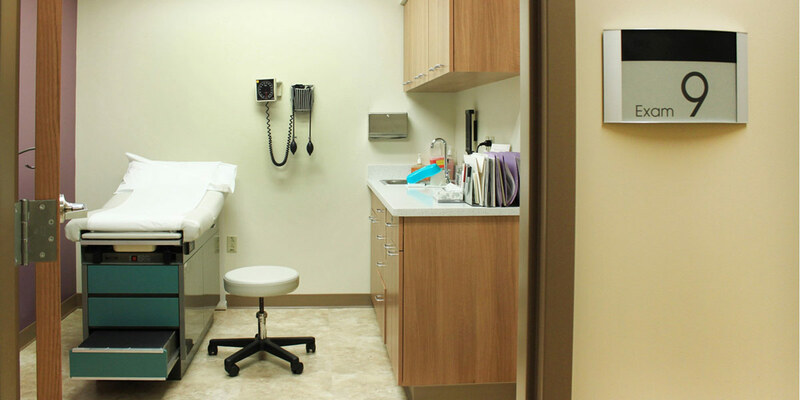 The project included 12 new exam rooms, a procedure room, six physician offices, a research office, shared office space, a nurse station, blood draw area, staff lounge, reception, waiting area, and vestibule.